Nearly every job today requires some level of competence in science and technology. 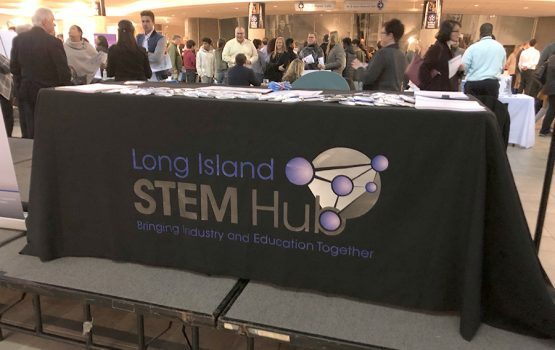 The Long Island STEM Hub Industry partners work together to offer students and teachers an opportunity to spend time in science, technology, engineering, or math related industry/research settings. Hub partners offer internships, programs that give insights to the needs of industry, workplace visits, and hands-on learning experiences in a variety of settings. Explore our site to learn more about Long Island STEM. Interested in joining our Hub community? Wondering if you can or if it is worth your time? The testimonials below will give you a glimpse into what it's like to work with us. The Long Island business leaders that are part of the LI STEM Hub know and understand that working together as a regional team will garner us the most results. 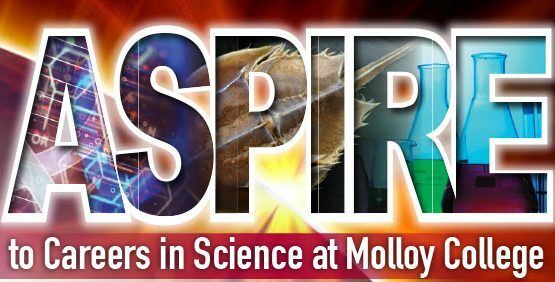 Your participation can create a ripple effect reaching students across Long Island and inspiring them to take relevant courses to make a positive impact in your field. Don't wait, be a part of the strengthening STEM workforce on Long Island. I have been a participant in the Long Island STEM-HUB activities since 2013. I can’t emphasize enough how important the HUB’s efforts are in fostering the network of student, teacher, administrator, NGO’s and governmental entities in maintaining the flow of STEM (STEAM) related information on workshops, training forums, and conferences. The future of STEM career development on Long Island depends on the Long Island STEM Hub. Bravo! Keep up the great work on STEM and I look forward to all the future activities. I have been involved in the Long Island STEM Hub since its inception. If we are going to maintain a thriving economy and the legacy of Long Island as a high technology region with exceptional problem solving skills and engineering capabilities, we need to invest in our next generation workforce. I have found my time spent with dedicated professionals to be extremely rewarding, both personally and professionally. The Long Island STEM Hub has been a great catalyst to get more industry representatives working with our academic institutions to ensure the workforce we need for tomorrow is being properly trained today. The importance of STEM to Northwell is critical to the development of a workforce pipeline for healthcare. STEM education provides the skillsets necessary to support the evolution of the healthcare industry. This positions students to pursue many careers from clinically focused technicians to telehealth administrators; Registered Nurses to Physicians; Informatics, robotics and other careers in healthcare that have yet to be identified. Northwell is proud of our partnership with the Long Island STEM Hub and is committed to supporting and promoting this initiative. The Cradle of Aviation has been proud to serve as the Nassau County anchor site for the Long Island STEM Hub. 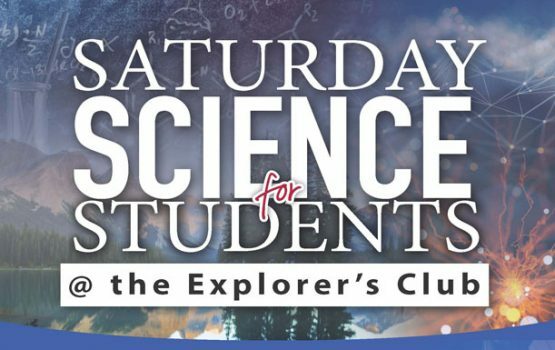 Participating in this initiative with industry, academic, museum and other organizations interested in working together to encourage students to participate in science, technology, engineering and math is making a difference for Long Island. We are working more closely together, coordinating activities more frequently, and building programs collaboratively. It has been good for the Cradle of Aviation and good for Long Island as we prepare our local students for the jobs right here at home.